Each and every of our 194 suites is elegantly designed & furnished with your absolute comfort in mind. The stylish interiors with teakwood flooring thoughtfully combine modern Thai charm with aromatic Signature Thai Jasmine rice amenities. Centrally Located, Luxurious Living Located in the heart of Bangkok’s business and entertainment district and within a 5-minute walk to the Nana BTS station, Phachara Suites Hotel is an ideal destination for business and leisure travellers to experience a unique touch of Thai hospitality. 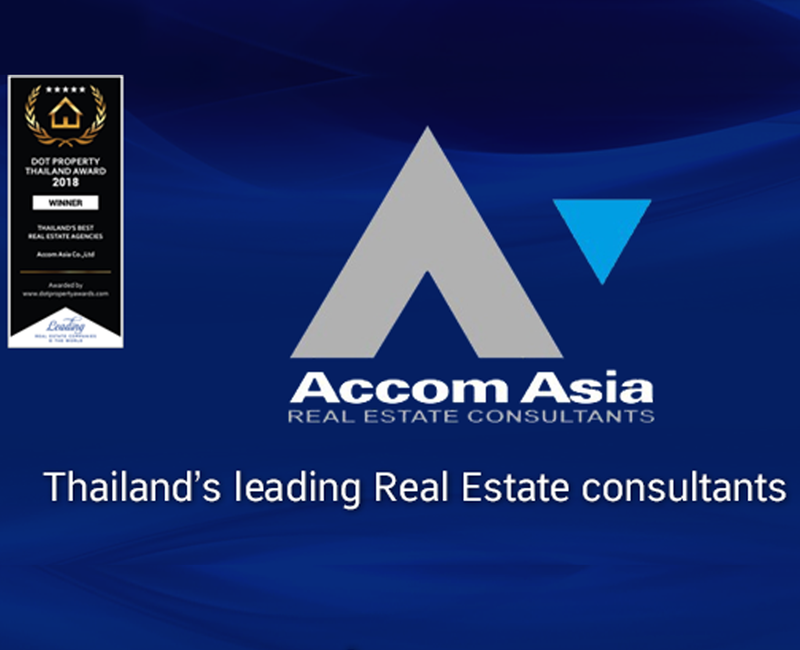 World-class medical centers, premiere shopping malls, and Chalerm Maha Nakhon expressway are merely a stone-throw away.